The swearing-in ceremony of Karnataka chief minister-elect H. D. Kumaraswamy, scheduled to be held on May 23 in Bengaluru, will see a multitude of eminent politicians among the attendees. 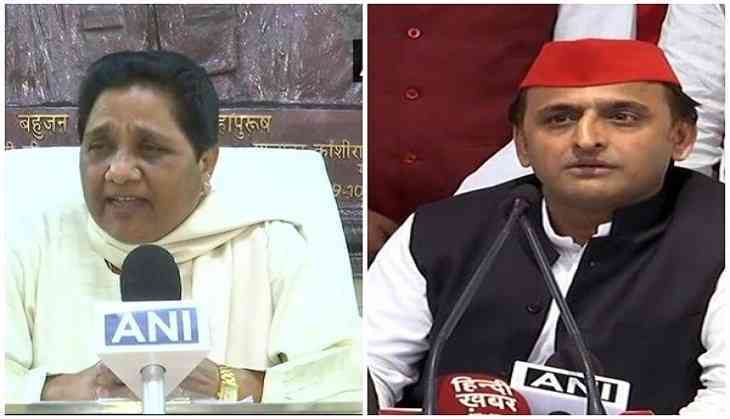 Among the confirmed attendees are United Progressive Alliance (UPA) chairperson Sonia Gandhi, Congress President Rahul Gandhi, Bahujan Samaj Party chief Mayawati, West Bengal chief minister Mamata Banerjee, Andhra Pradesh chief minister N. Chandrababu Naidu. Delhi Chief Minister Arvind Kejriwal, his Kerala counterpart Pinarayi Vijay, former Uttar Pradesh chief minister and Samajwadi Party chief, Akhilesh Yadav, Rashtriya Janata Dal leader and son of former Bihar chief minister Lalu Prasad Yadav, Tejaswi Yadav, Telangana Chief Minister K. Chandrashekhar Rao, along with son K. Taraka Rama Rao will also be present to witness Kumaraswamy's swearing-in. Other notable guests will include the founder of Rashtriya Lok Dal, Ajit Singh (also an ex-Union Minister), actor-turned-politician and founder of Makkal Needhi Mayyam, Kamal Haasan and Dravida Munnetra Kazhagam (DMK) chief M.K. Stalin. On Monday, Kumaraswamy met with Sonia Gandhi and Rahul Gandhi in the national capital to discuss various key aspects of the alliance and governance of the state. According to Congress leader R. Surjewala, Kumaraswamy suggested he would continue to seek guidance on governance of the state from the Congress leaders as welfare and development of the state is his party's primary focus, while also stating that he sought a long-term alliance with Congress. On Saturday, Kumaraswamy was invited by Karnataka Governor Vajubhai Vala to form the government in the state, after Bharatiya Janata Party's (BJP) B.S. Yeddyurappa stepped down ahead of the floor test in the state assembly. While Kumaraswamy was earlier expected to swear-in as Karnataka Chief Minister on Monday, the ceremony later got pushed to May 23 due to the death anniversary of former Prime Minister Rajiv Gandhi.